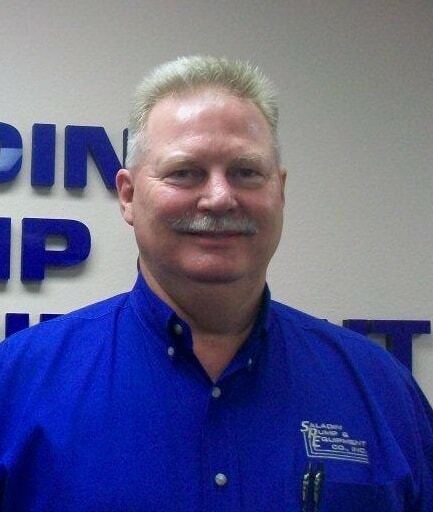 Tim is an original employee of Saladin Pump & Equipment, starting in sales in 1986. As our most senior sales representative, he is an integral part of determining the direction of the company. Tim manages our outside sales staff, while also handling his own customer accounts. 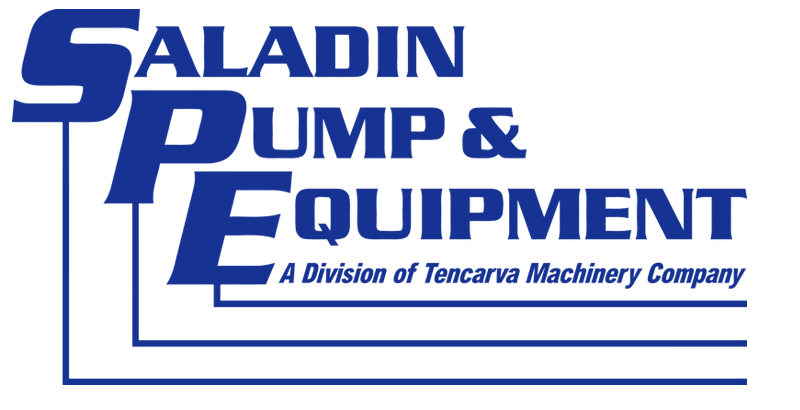 Prior to joining Saladin Pump & Equipment, Tim worked 5 years for Goulds Pumps, Inc. With over 30 years in the pump business, Tim’s knowledge and work ethic are second to none. Tim’s knowledge of the territory and “can-do” attitude make him extremely valuable to our company and our customers. Tim graduated from Lamar University in 1978. 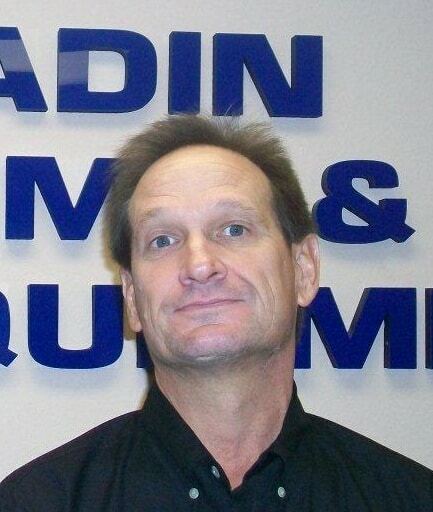 Paul has over 30 years of experience in the pump industry, and has been with Saladin Pump & Equipment since 1996. Paul previously worked for other pump distributors in New Orleans, Baton Rouge, and Lafayette, and has developed a diverse knowledge of all kinds of pumping equipment and pumping applications. Paul’s background allows us to offer the best in pumping solutions for our customers. Paul is active in the community, and enjoys golf and fishing. 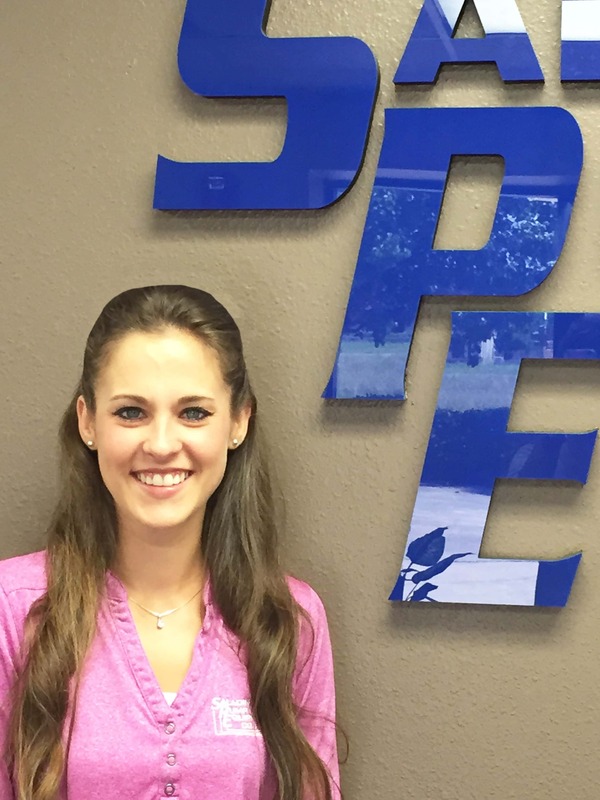 Whitney joined Saladin Pump & Equipment’s sales team in 2014. She spent 3.5 years as an on-site Application Engineer with Flowserve Corporation before filling her current role. Whitney attended Lamar University and graduated in 2010 with a BS in Industrial Engineering. 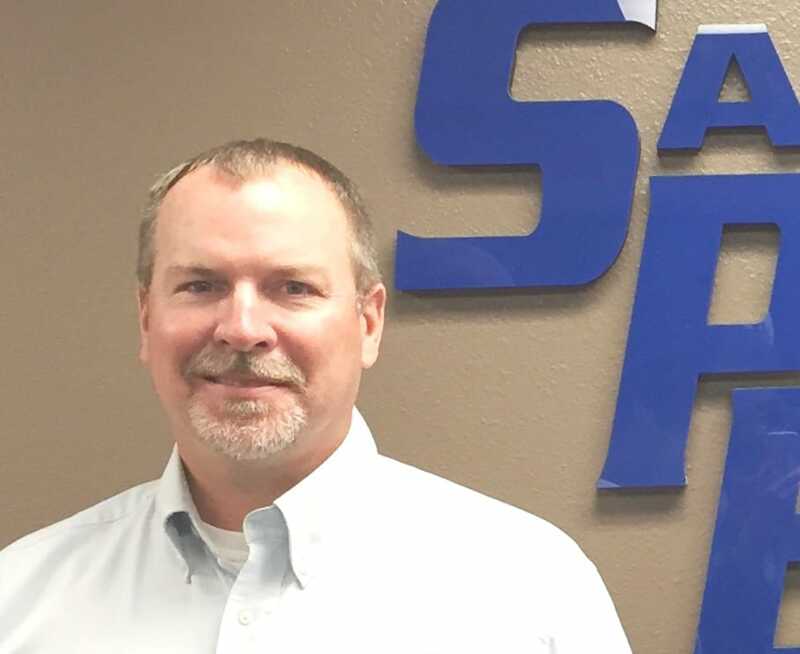 Gary has been with Saladin Pump and Equipment since 1992. He graduated from Lamar Institute of Technology in 1989 in Diesel Mechanics, and again in 1998 in Machine Tool Technology. Gary started with the company in shipping and receiving, then worked as pump mechanic, machinist and base plate fabricator. He has been in inside sales since 2000.